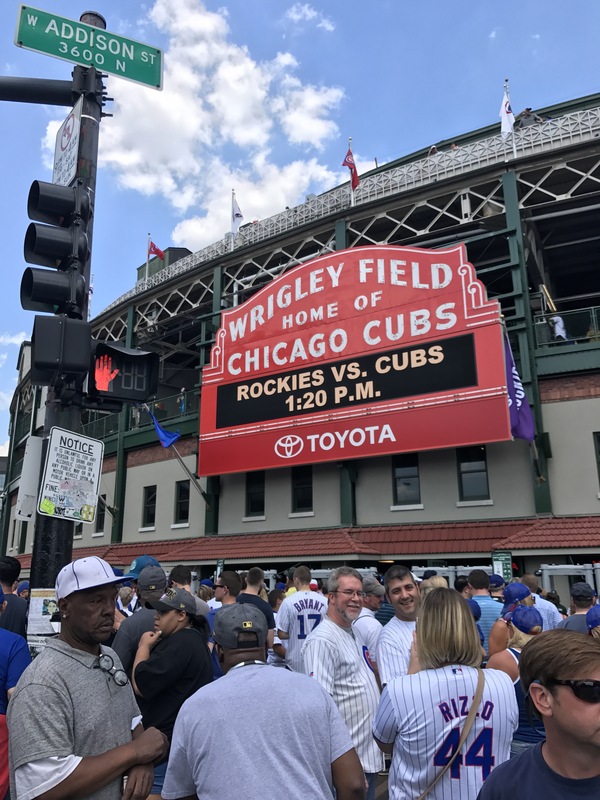 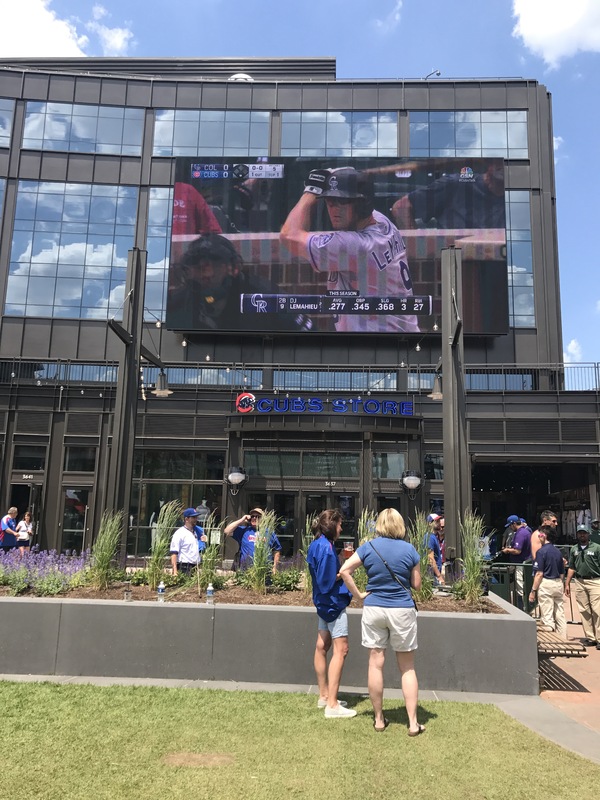 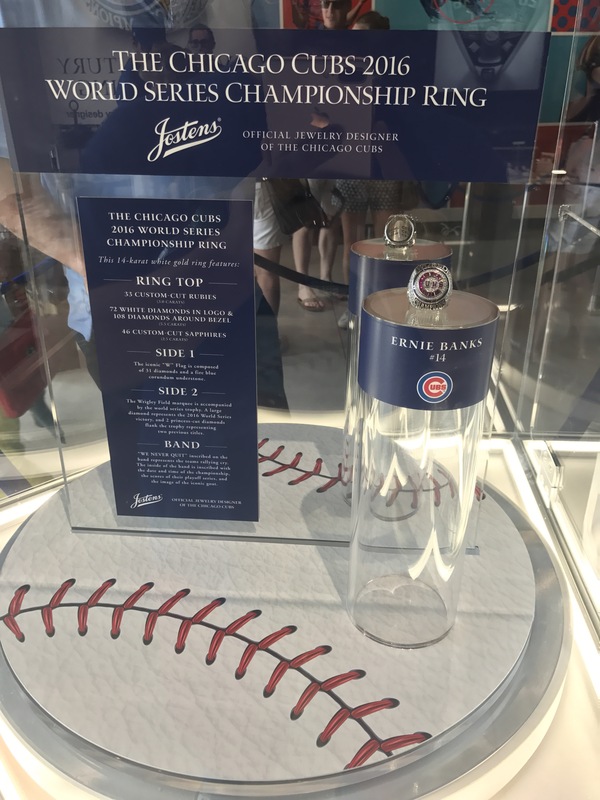 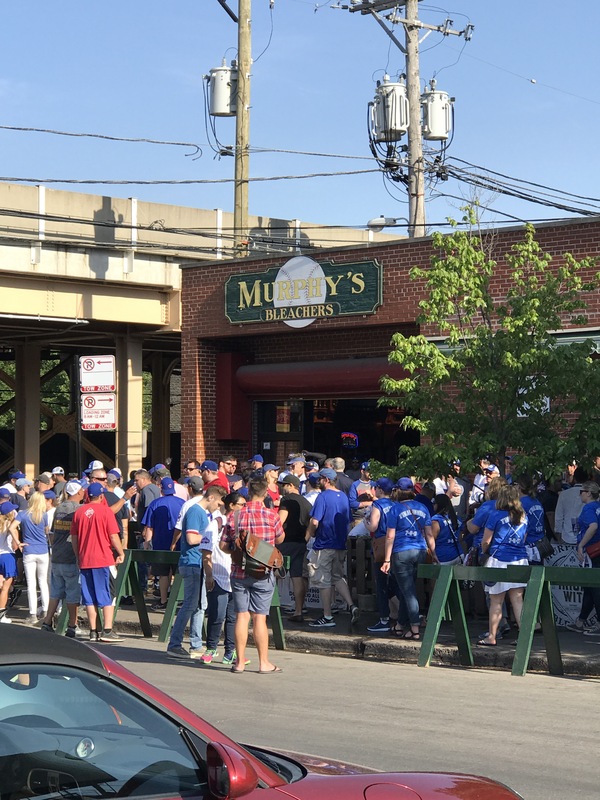 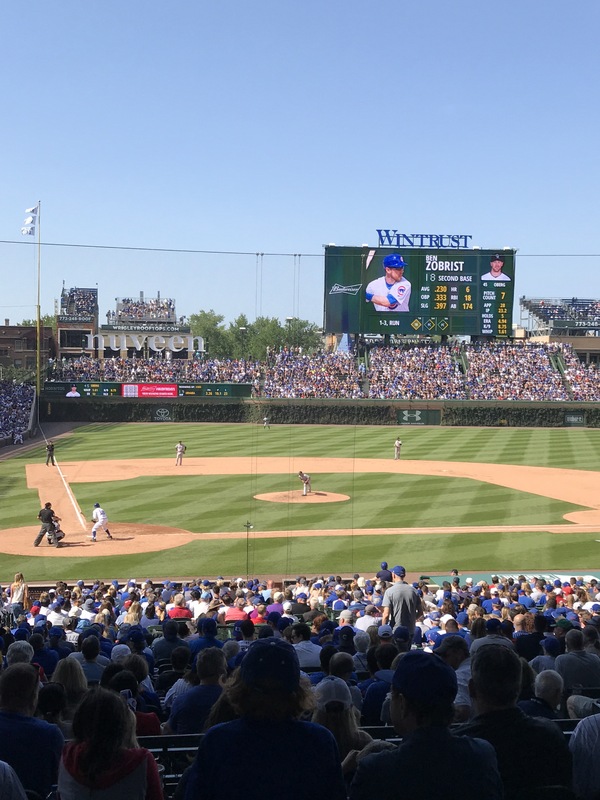 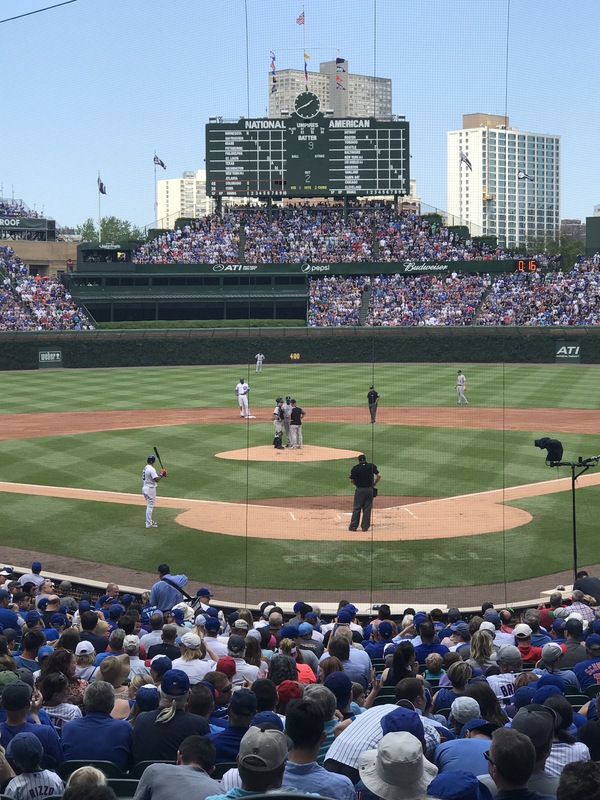 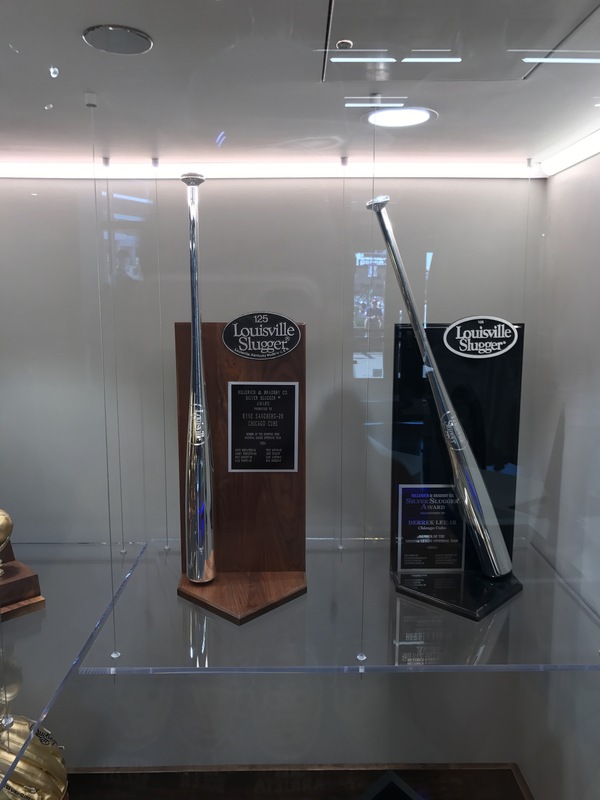 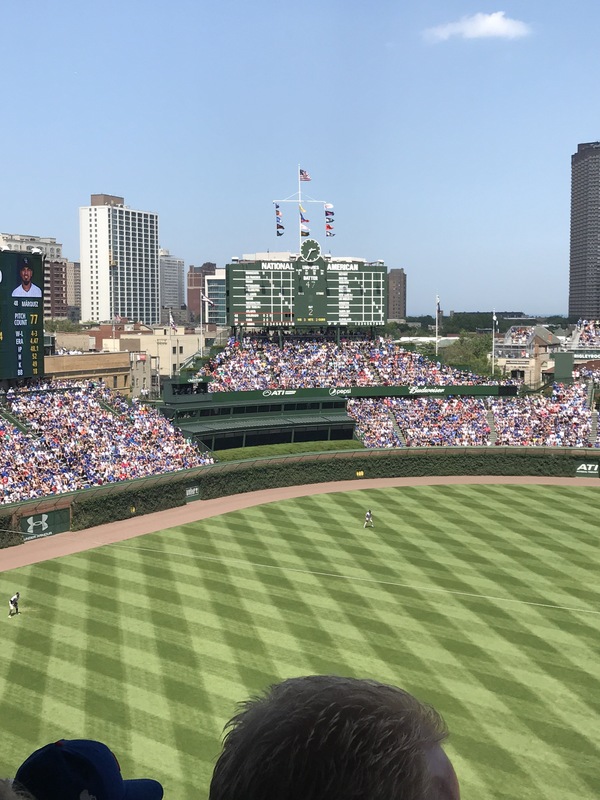 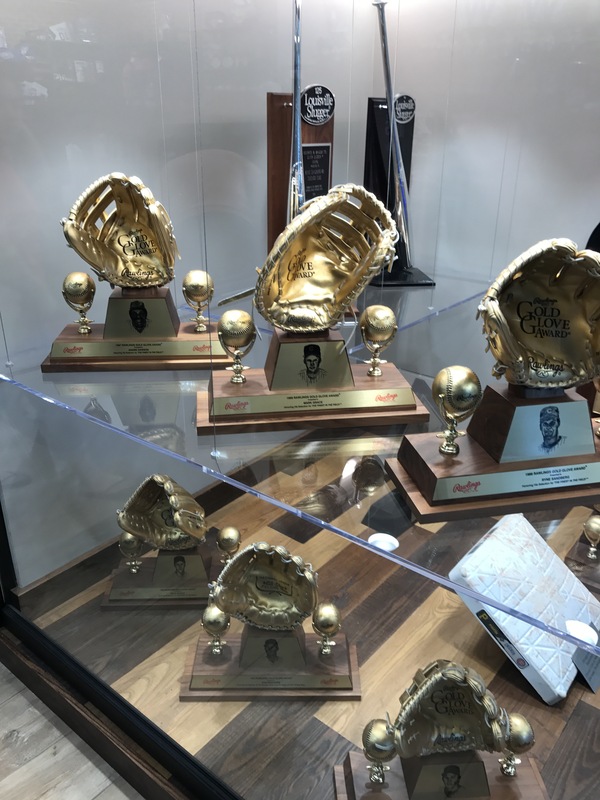 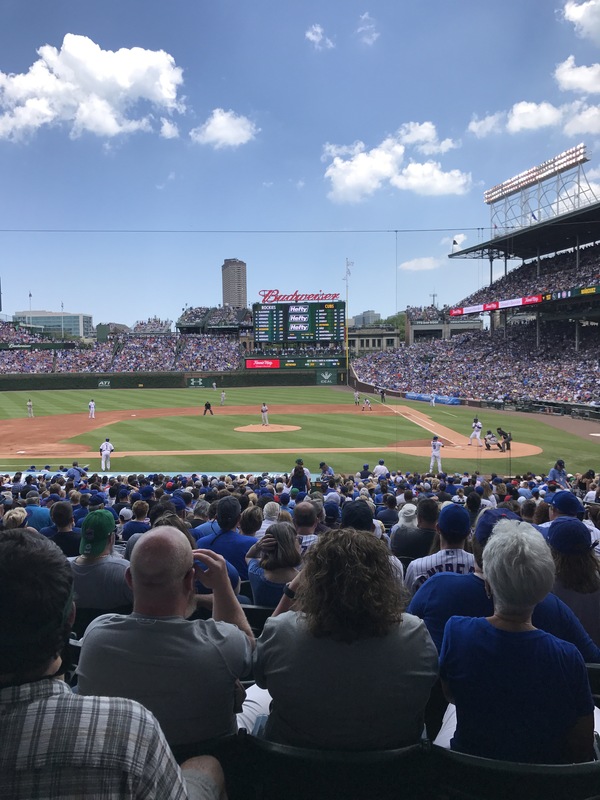 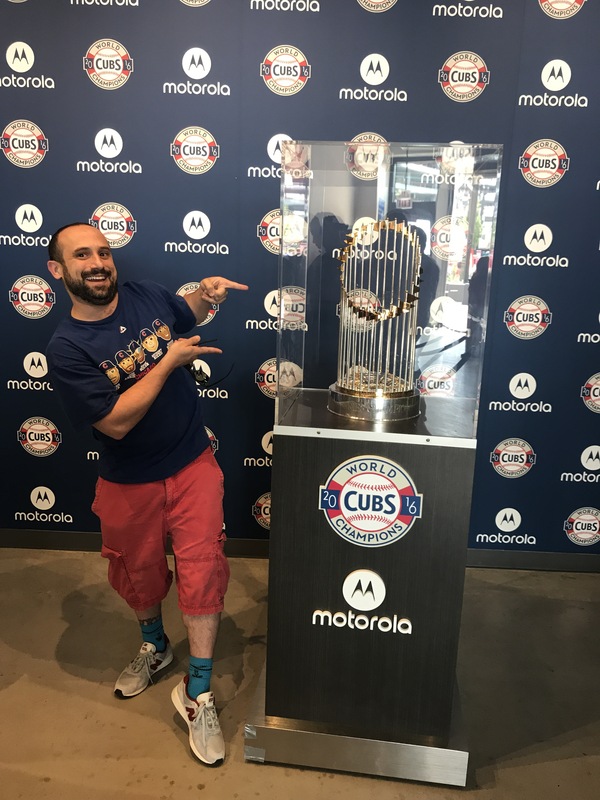 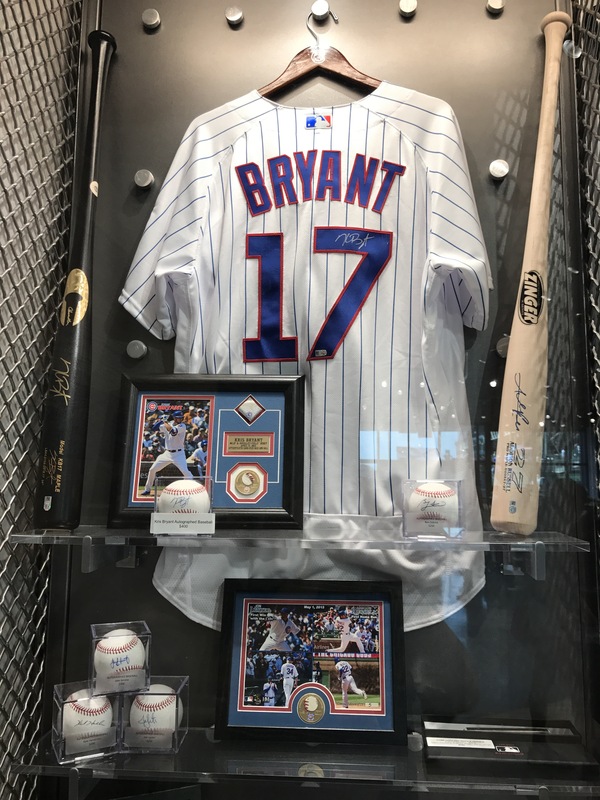 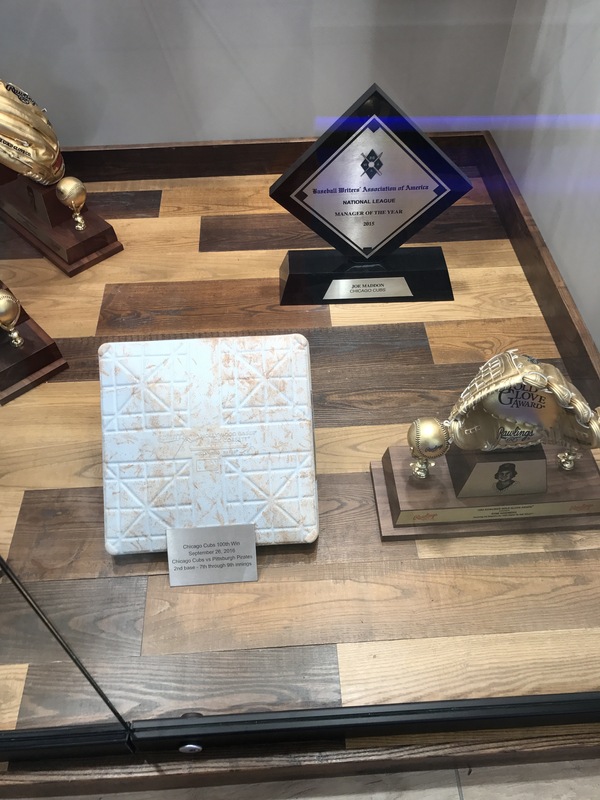 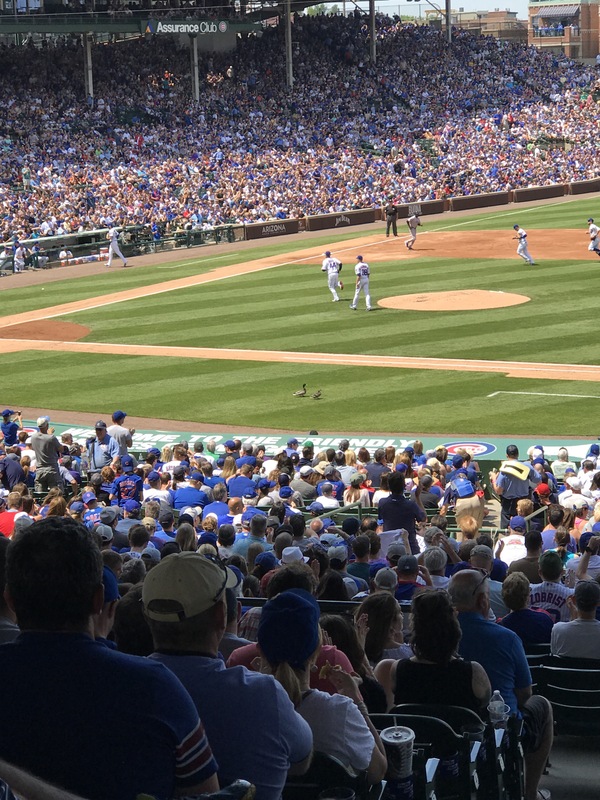 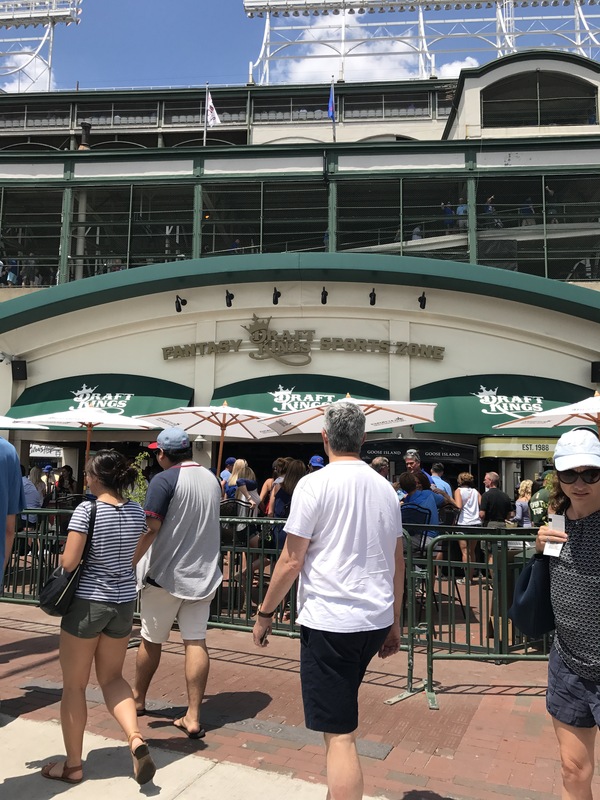 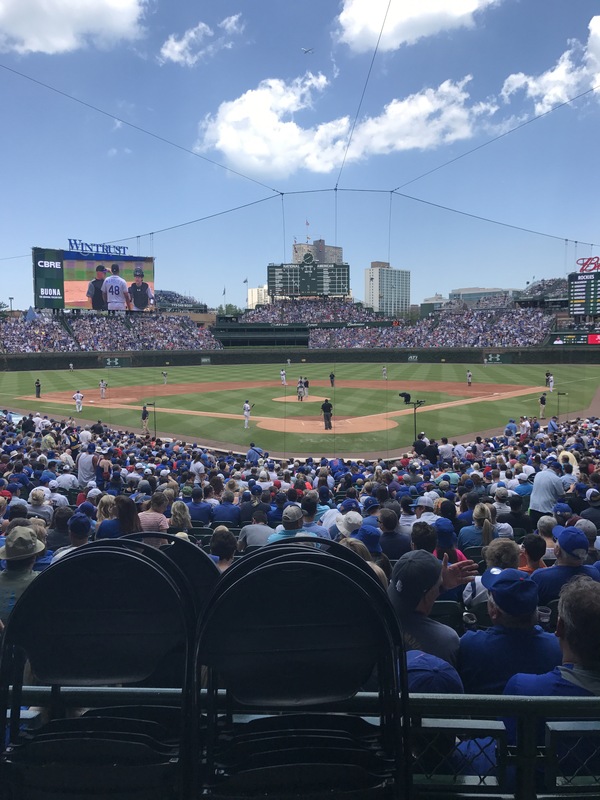 Cubs Lose… – Andy Said What? 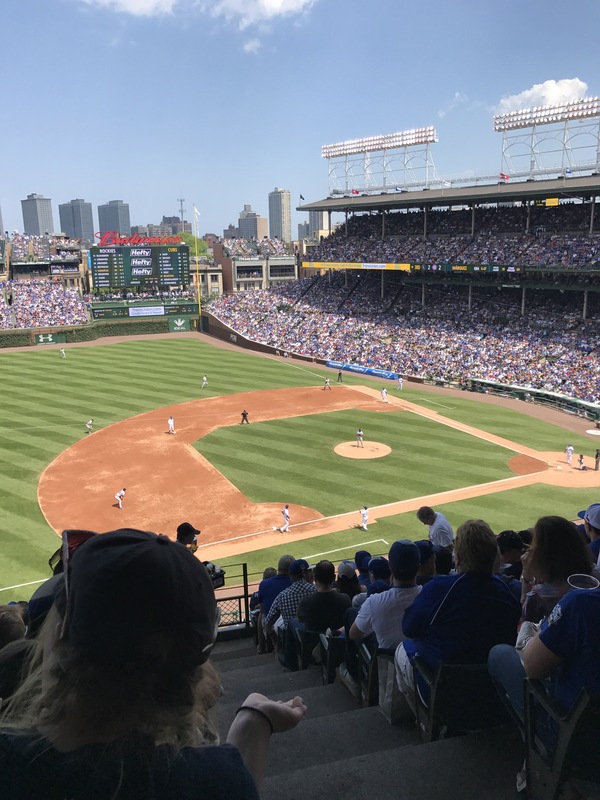 My Cubbies may have lost, but I cannot think of a better place to have started my research! 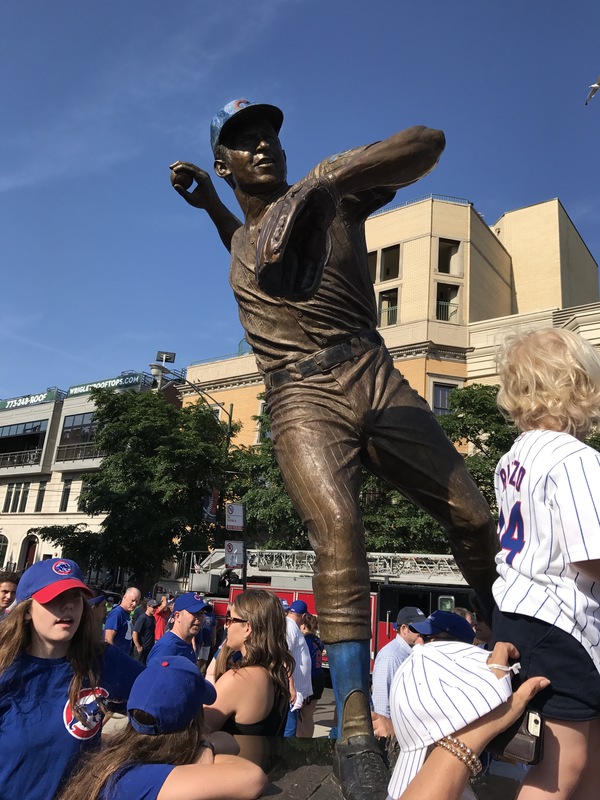 I will share all the details in my first “official” blog post where I discuss fan experience later this evening or tomorrow night, but here are some pics from today!